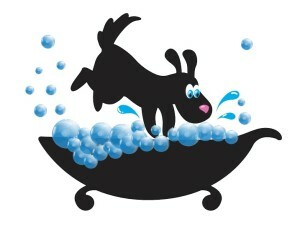 Zipidy Do Dog Daycare offers full service dog grooming! Dog Grooming is not all about looking good and smelling pleasant, it is more importantly for maintaining your dog’s good health and comfort. Dogs need help from their human friends in order to keep them clean and healthy. Zipidy Do Dog Daycare offers full service packages in order to help you keep up with your dog’s grooming needs. We have a very patient and gentle touch with each dog that visits our facility and we make sure each dog leaves with a positive grooming experience. Your dog will enjoy their time at the spa while getting primped and pampered. Dog Grooming Prices Vary based on size, coat type, and temperament. If you don’t want one of our full service options, we offer individual services.